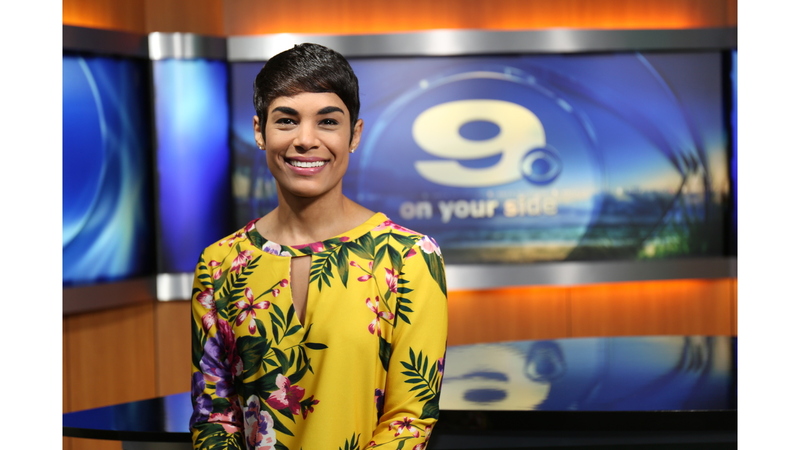 Nicole Neuman began reporting at WNCT in February 2018. Since, she’s reported on several impactful stories including a two part series on the death of Juhahn Belcher, a Greenville native who was murdered in his Georgia home. Nicole has also highlighted the African Brigade. It’s a military unit that fought in the Civil War that was made up of African Americans. It was formed in historic New Bern. Nicole also likes to be active. So, she appreciated being able to visit both race tracks in Carteret and Martin Counties to tell the stories of fans who enjoy them. And, who doesn’t enjoy good food? Nicole sure does! So, she was happy to highlight the efforts of local businessman, Salvador Tinoco, who owns and operates several restaurants in Lenoir and Greene Counties as he works to revitalize the same areas. When it comes to entertainment, what could be more entertaining than documenting one of the largest Hollywood movie props collections? Nicole had the opportunity to do just that for Halloween 2018 when she visited with the Cannon family of Goldsboro who also happen to put on a very spooky Halloween display. Prior to reporting, Nicole worked at WNCT behind the scenes as a news producer. She was initially hired in 2016. Most recently producing the 6 P.M. weekly newscast, as well as special projects including the 2017 Hidden History special. Nicole is excited to tell the stories of people living in Eastern North Carolina. If you have a story idea, please contact her at nneuman@wnct.com or connect with her on Facebook @WNCT Nicole Neuman or on Twitter @NicoleNeumanTV.